Cheapest in Liverpool! This event has the cheapest Little Mix & Anne-Marie - Fusion Festival 2019 - Sunday tickets in Liverpool available on our site. Little Mix Porsche-Arena, Stuttgart, Germany Cheapest in Stuttgart! 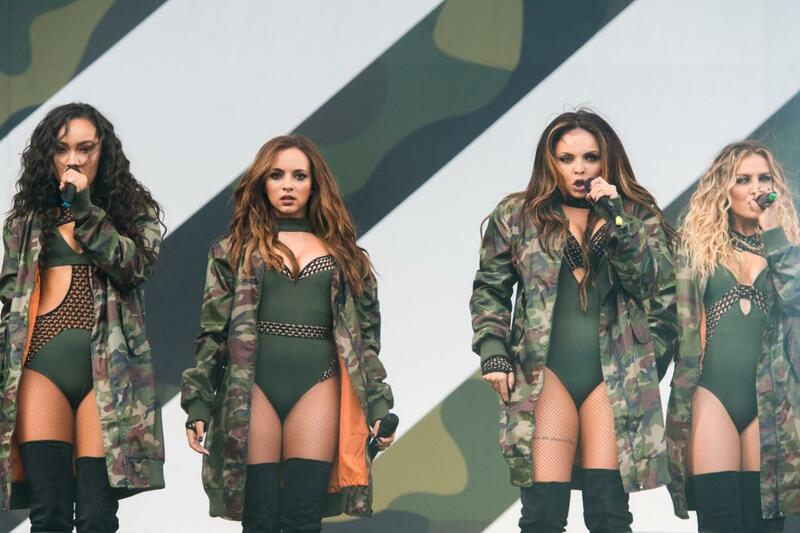 This event has the cheapest Little Mix tickets in Stuttgart available on our site.